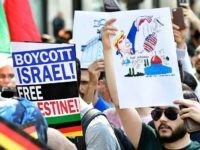 Germany’s enthusiastic, warm, and supportive ties to the genocidally anti-Jewish Iranian regime seem to point to motivations far more sinister than mere greed. 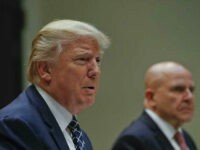 President Donald Trump challenged his intelligence agencies Wednesday for reportedly downplaying the threat posed by Iran. 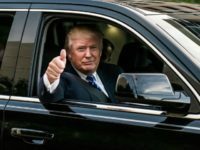 President Donald Trump showed Thursday that sometimes the “art of the deal” is walking away from negotiations, as he suddenly canceled a highly anticipated June summit with North Korean leader Kim Jong-un in Singapore. 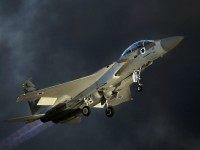 TEL AVIV – The IDF completed a series of drills Thursday simulating attacks from its northern border in preparation for a potential war in Lebanon, the IDF said. 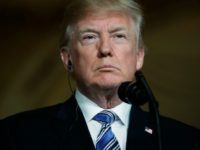 President Donald Trump is reportedly preparing Friday to extend sanctions relief to Iran, affirming one of the key provisions of the Iran deal that President Barack Obama struck in July 2015. 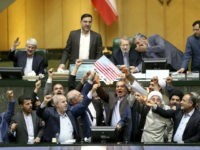 President Donald Trump pointed to former President Barack Obama’s failure to enact change in Iran, despite the Iran nuclear deal and the infamous “pallets of cash” that he delivered to the regime. 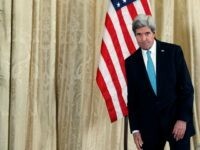 TEL AVIV – Israel and Egypt pushed the U.S. to bomb Iran ahead of the signing of the 2015 nuclear deal, then-U.S. Secretary of State John Kerry said on Wednesday. 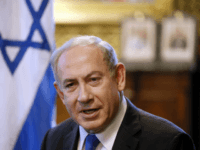 TEL AVIV – Prime Minister Benjamin Netanyahu said he won’t forget how the British reneged on the decision to fulfill the Balfour Declaration but added that it still provided the impetus for the world to acknowledge the Jewish people’s right to the land of Israel. 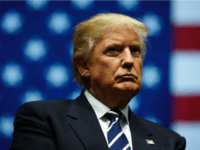 I urge President Donald Trump to decertify Iranian compliance with the catastrophic 2015 Iran nuclear deal, formally known as the Joint Comprehensive Plan of Action (JCPOA), and to reimpose sanctions on Iran for its failure to cease supporting international terrorist groups and internal human rights abuses. I also recommend decertifying the deal and imposing sanctions because Iran is already in breach of the agreement, permissive as it is towards Tehran. 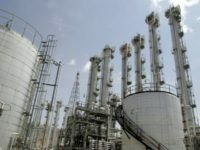 President Trump should not recertify the Joint Comprehensive Plan of Action (JCPOA), otherwise known as the Iran Nuclear Deal. 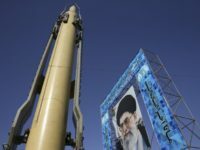 The JCPOA is not in America’s best interests. 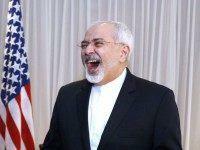 This so-called “deal” isn’t a pathway for how to prevent Iran from acquiring a nuclear weapon. 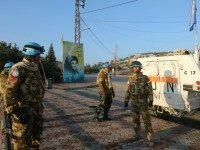 It is a blueprint for exactly how Iran can acquire a nuclear weapon. It was a very bad, one-sided deal, for what was in the deal, and a very bad, one-sided deal, for what was not in the deal. 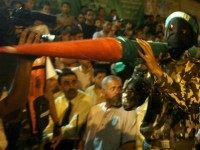 NEW YORK – The chief of the Mossad on Monday warned that Iran was “closer than ever before” to Israel’s borders with Lebanon and Syria, but added that Israel was also entrenched deep in enemy territory. 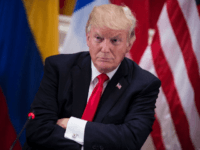 President Trump signaled this week that he wants to renegotiate the Iran deal, which he has criticized as “one-sided” and an “embarrassment” to the United States, but exactly how he will do it is not yet clear. 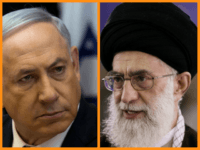 TEL AVIV – Prime Minister Benjamin Netanyahu on Tuesday addressed Iranian Supreme Leader Ayatollah Ali Khamenei directly in his speech at the UN General Assembly, telling him that if he dares to threaten Israel with annihilation he will face no fiercer enemy. 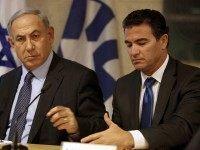 TEL AVIV – Mossad chief Yossi Cohen has called on the world to “act now” to prevent an Iranian nuclear bomb, Israeli media reported Sunday. 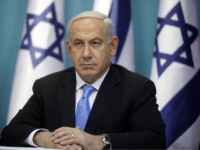 TEL AVIV – Prime Minister Benjamin Netanyahu will present President Donald Trump with a detailed plan for how to change or scrap the Iran nuclear deal at a meeting between the two leaders on the sidelines of the United Nations General Assembly Monday. 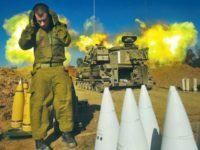 TEL AVIV – The IDF on Tuesday conducted the largest drill in two decades, with tens of thousands of soldiers simulating a 10-day war against the Hezbollah terror group. 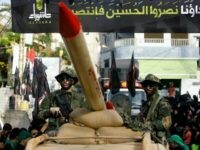 TEL AVIV – Iran will send weapons and additional support to bolster its proxy Hezbollah to fight against “arrogant powers,” the regime’s newly appointed defense minister said. TEL AVIV — Iran is building advanced weapons factories in Lebanon and Syria, Israel warned United Nations Secretary-General Antonio Guterres on Monday during his visit to Jerusalem. 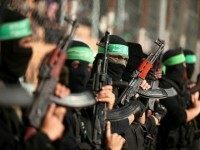 TEL AVIV – Recent actions show that Gaza-based terror group Hamas is looking to restore its eroded alliance with Iran, an analyst from one of Israel’s leading think tanks claimed on Thursday. 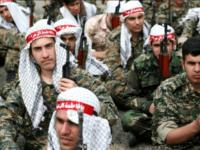 TEL AVIV – Iran is constructing a weapons factory for long-range rockets in northwest Syria, Israeli media reported Tuesday. 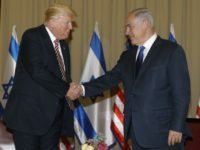 TEL AVIV – President Donald Trump’s successful visit to the Middle East reflects the change that is unfolding there, especially with regards to the growing alliance between Israel and Sunni Arab states, National Security Adviser H.R. 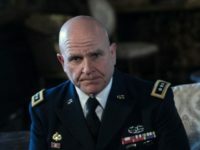 McMaster said Sunday.